This is where YOUR football is taken to the next level! Our Development Centres are a great opportunity for youngsters to boost their football skills further with players of a higher ability and be seen regularly by talent scouts from a number of premiership and football league clubs. We are looking for talented footballers aged U6-U14 who play regular Top Division Saturday/Sunday League football. Once you have shown us your ability and skill at one of our Progression Centre,s it is also possible for players with exceptional football talent to gain a place in the Protec Advanced player and Team programme where scouts from the premiership and football league attend on a weekly basis. 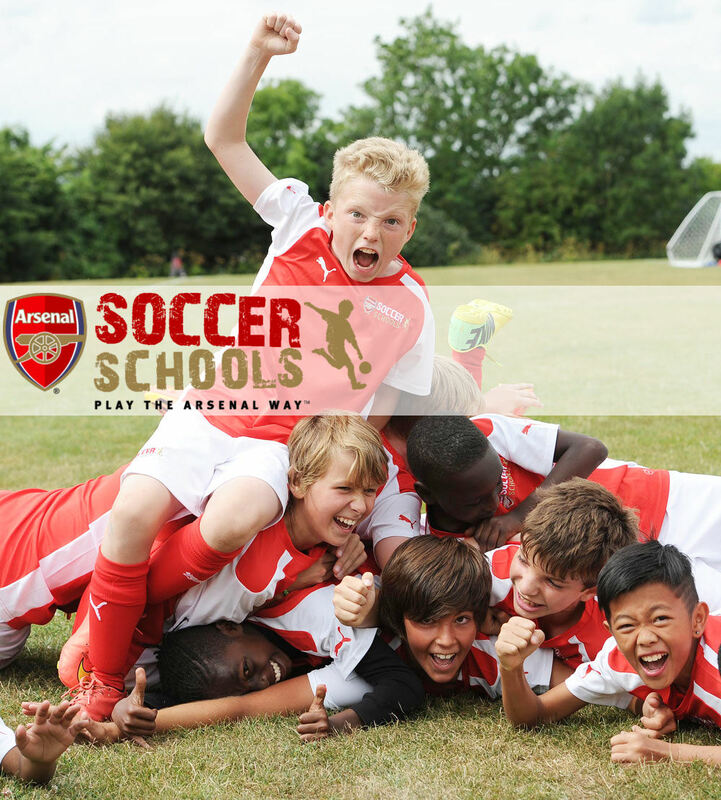 Once registered you will be trained by our team of UEFA qualified coaches in all aspects of the game, based upon the continental skills system. This is an amazing chance for YOU to showcase your talent and develop as a player.